Terms & Conditions - CraftShades Inc.
We reserve the right to update or modify these terms and conditions at any time without prior notice. Your use of craftshades.com and other craftshades partner websites following any such change constitutes your agreement to follow and be bound by the terms and conditions as changed. For this reason, we encourage you to review these terms and conditions whenever you use this website. The Company CraftShades Inc shall not assume any responsibility, and shall not be liable for, any damages to, or viruses that may infect, your computer, telecommunication equipment, or other property caused by or arising from your access to, use of, or browsing this website or your downloading of any materials, from this website. IN NO EVENT WILL THE craftshades Inc NOR THEIR RESPECTIVE OFFICERS, DIRECTORS, EMPLOYEES, SHAREHOLDERS, AFFILIATES, AGENTS, SUCCESSORS, ASSIGNS, RETAIL PARTNERS NOR ANY PARTY INVOLVED IN THE CREATION, PRODUCTION OR TRANSMISSION OF THIS WEB SITE BE LIABLE TO ANY PARTY FOR ANY INDIRECT, SPECIAL, PUNITIVE, INCIDENTAL OR CONSEQUENTIAL DAMAGES (INCLUDING, WITHOUT LIMITATION, THOSE RESULTING FROM LOST PROFITS, LOST DATA OR BUSINESS INTERRUPTION) ARISING OUT OF THE USE, INABILITY TO USE, OR THE RESULTS OF USE OF THIS WEB SITE, ANY WEB SITES LINKED TO THIS WEB SITE, OR THE MATERIALS, INFORMATION OR SERVICES CONTAINED AT ANY OR ALL SUCH SITES, WHETHER BASED ON WARRANTY, CONTRACT, TORT OR ANY OTHER LEGAL THEORY AND WHETHER OR NOT ADVISED OF THE POSSIBILITY OF SUCH DAMAGES. THE FOREGOING LIMITATIONS OF LIABILITY DO NOT APPLY TO THE EXTENT PROHIBITED BY LAW. PLEASE REFER TO YOUR LOCAL LAWS FOR ANY SUCH PROHIBITIONS. IN THE EVENT OF ANY PROBLEM WITH THIS WEBSITE OR ANY CONTENT, YOU AGREE THAT YOUR SOLE REMEDY IS TO CEASE USING THIS WEBSITE. IN THE EVENT OF ANY PROBLEM WITH THE PRODUCTS OR SERVICES THAT YOU HAVE PURCHASED ON OR THROUGH THIS WEB SITE, YOU AGREE THAT YOUR REMEDY, IF ANY, IS FROM THE MANUFACTURER OF SUCH PRODUCTS OR SUPPLIER OF SUCH SERVICES, IN ACCORDANCE WITH SUCH MANUFACTURER’S OR SUPPLIER’S WARRANTY, OR TO SEEK A RETURN AND REFUND FOR SUCH PRODUCT OR SERVICES IN ACCORDANCE WITH THE RETURNS AND REFUNDS POLICIES POSTED ON THIS WEB SITE. This site may include inaccuracies, mistakes or typographical errors. craftshades.com does not warrant that the content will be uninterrupted or error free. 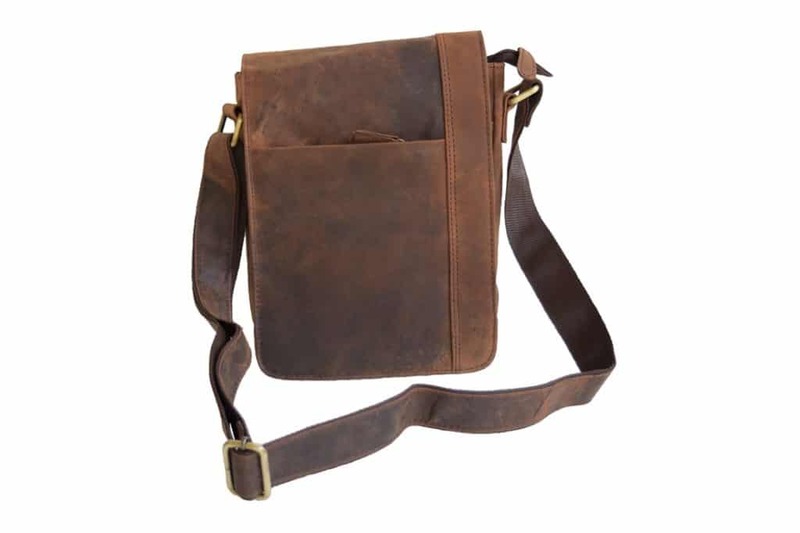 Unless otherwise indicated, material on this website, including but not limited to texts, images, illustrations, software, audio clips, video clips, animation files, is subject to the copyright and trademark rights of CraftShades.com. Consequently, the material on this website may not be copied, reproduced, modified, posted, transmitted, distributed, in whole or in part in any form whatsoever, without the prior written consent of The CraftShades Inc. All rights reserved. We offer a no-refund policy on all merchandises, however, for merchandise qualifying for an exchange, item may be exchange for store credits which may be used at our India outlets only. 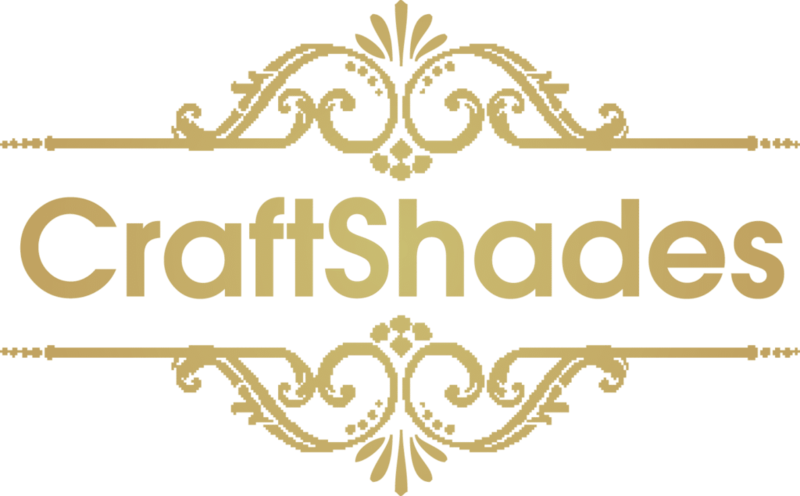 The craftshades.com makes no representative or warranty regarding the good working order or condition of this website, its suitability for use, or that its use will be uninterrupted or error-free. All information or material provided in this website to you â€œas isâ€ and without warranties of any kind, expressed or implied, including without limitation, warranties or conditions of merchantability, fitness, quality, durability or suitability for any particular purpose, or non-infringement.